From automating processes to increase charge capture to improving regulatory compliance & security. Cubex helps you improve your inventory management. Discover how we automate processes to increase charge capture, lower inventory spend and improve regulatory compliance so you can focus on patient care. Cubex automates the logbook process, reduces manual ordering and inventory maintenance, and ensures charges are never missed. 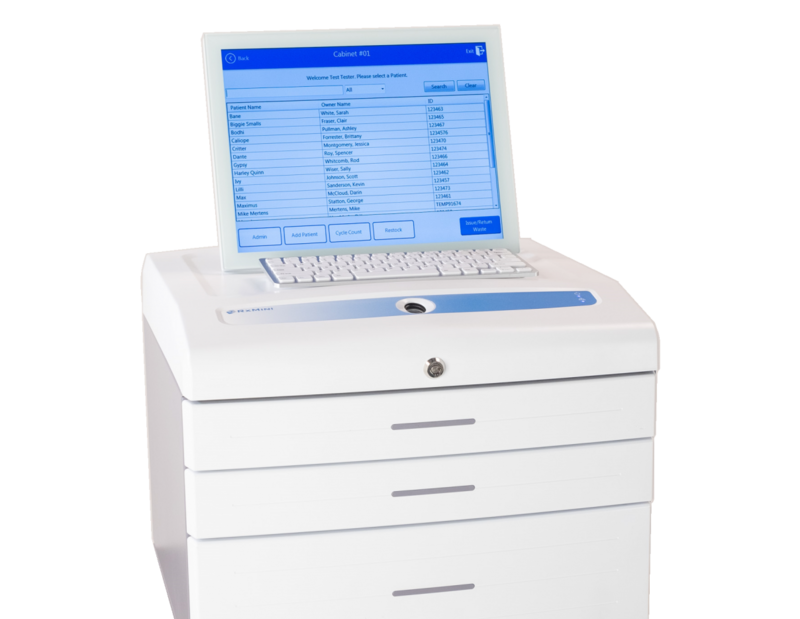 Cubex point-of-care solutions ensure critical inventory is always tracked, monitored and recorded against each patient record – all accessed via Biometric Identification. 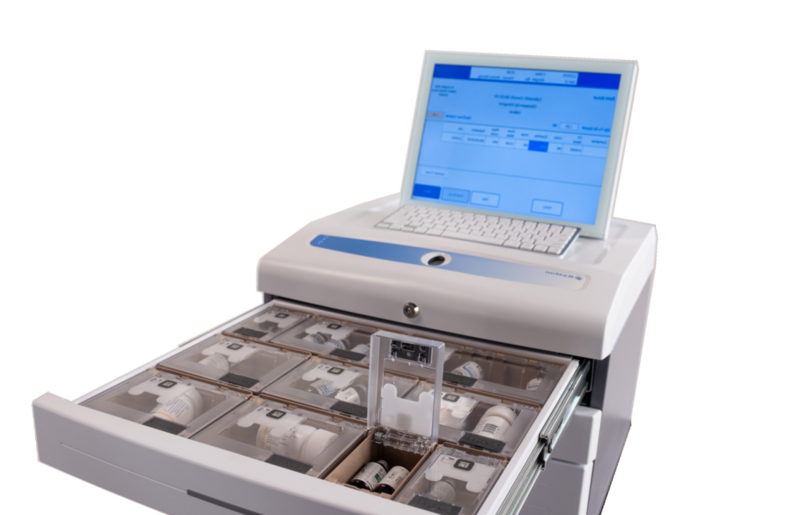 In just seconds, your staff can access the medications your patients need and have all transactions automatically recorded, without fumbling with keys or manual logbooks. 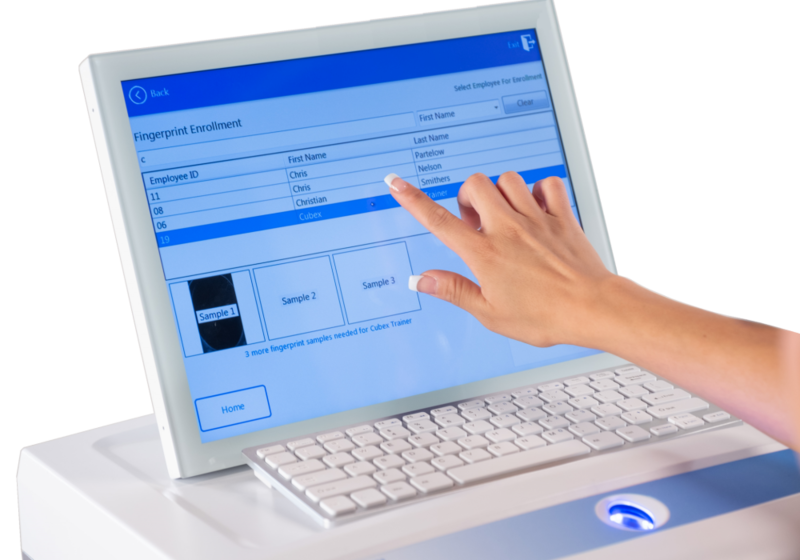 Fingerprint ID for every transaction assures accountability, and reports are generated on demand while bi-directional connectivity with your practice software minimizes missed charges. Build a better strategy to manage medications, controlled substances, surgical and treatment supplies within your practice. Cubex will ensure that every inventory transaction is tracked, recorded and billed to grow your veterinary hospital. Pharmacy and supply represents a significant portion of both the annual revenue and operating costs of most Veterinary Hospitals. 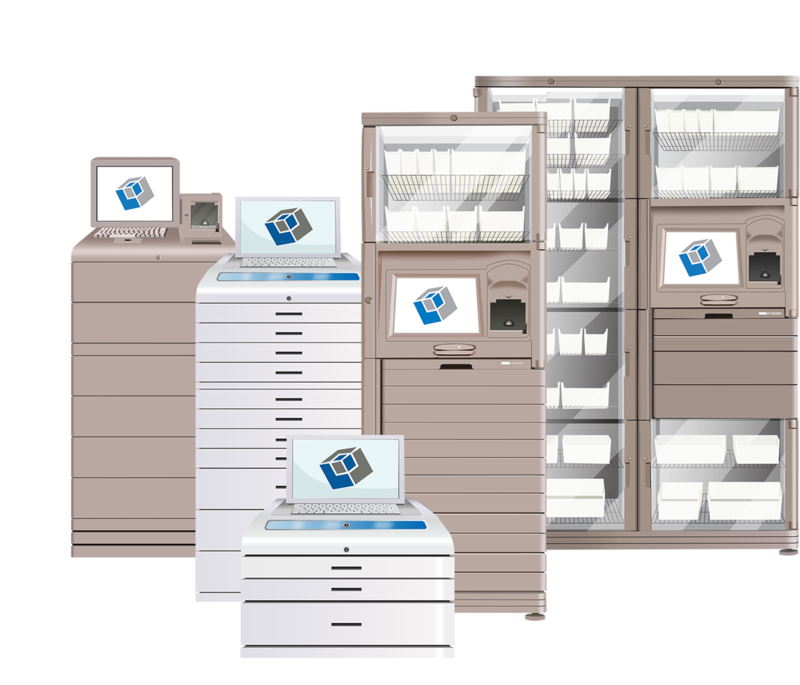 Fully integrated with hospital management and billing systems, our solutions will ensure inventory accuracy, medication safety and charge capture accountability. myQLink software provides on-demand access to inventory information, electronic ordering and logbook tracking, requires no heavy IT infrastructure and easily integrates with EMR and 3rd party systems. Arizona Veterinary Dental Specialists, Inc.